CINCINNATI, May 1, 2018 — ProAmpac, one of the nation’s largest and fastest-growing flexible packaging companies, today announced the acquisition of Gateway Packaging Company (Gateway), a flexible packaging and technical products company headquartered in White House, Tennessee. Gateway is one of the largest pet food packaging manufacturers in North America offering a wide array of products including multi-wall bags, stand-up pouches, small- and large-format quad-seal bags, box pouches, roll stock, treat bags, and hybrid bags. 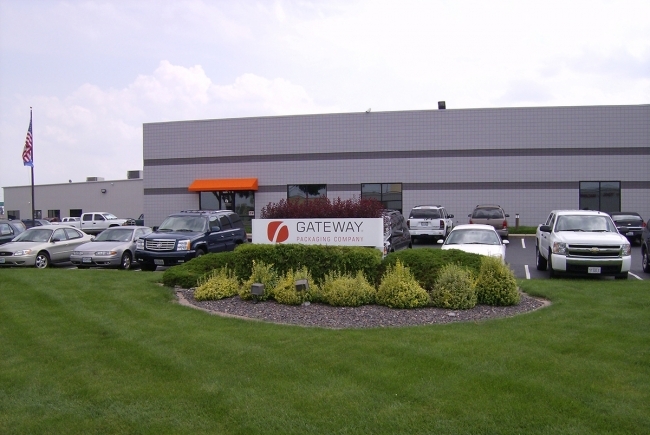 Gateway’s products are also sold to the human care and institutional markets.